Grapeland- The Big Buck Contest hosted by Chapman’s Hardware in Grapeland has been a driving force behind a little healthy competition for hunters in Houston County and adjoining counties for many years; for over half a century in fact. Chapman’s Hardware has long since been the gathering place of hunters during deer season. If the walls inside Chapman’s could talk they would tell tall tales about white tails and others outdoor adventures had by East Texans in the last century. A large collection of white tail mounts adorn the walls, including one large moose head. Every year, hunters crowd into Chapman’s to enter the Big Buck Contest, which is believed to be the oldest in the county. The Big Buck contest got underway in 1960, according to Frank Chapman, owner of Chapman’s Hardware and longtime Grapeland resident. Chapman’s Hardware has been open since 1947, but has not always held a contest for local hunters. Chapman explained that in the 1940’s and 50’s the deer population was not large enough to host a contest, but by the 1960’s the deer population had made a sufficient gain. Curtis Wallace was the first winner of the contest in 1960, according to Chapman. “Deer were real scarce in the 40’s and 50’s. The deer population did not grow here until the 60’s,” said Chapman. The entry fee for Chapman’s Big Buck Contest has always been $1.00. “The dollar entry fee doesn’t go as far as it did in earlier years, so the prize is not as big as it used to be,” said Chapman of the meager entry fee. In the past, winners of the Big Buck Contest have received a Ruger 10-.22 Rifle, a Remington Bolt Action .243 Rifle, as well as other types of rifles throughout the years. Hunters are required to pay their entry fee prior to hunting. Contestants may only enter one deer in the contest, which must be harvested from Houston County or an adjoining county. Contestants are also required to notify Chapman’s within 24 hours of their kill and must be able to produce the horns, still attached to the head. “We measure the number of horns and the outside width at the widest point, straight across. 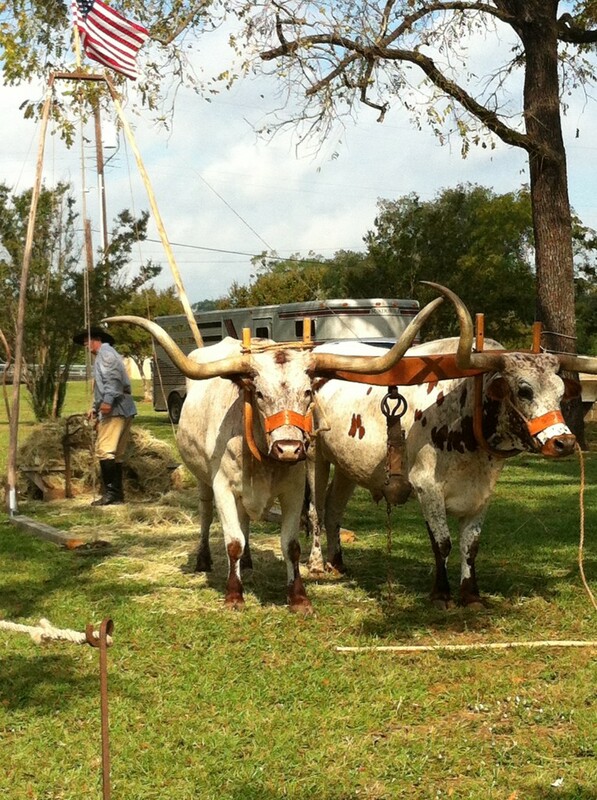 To get the final score we divide the horns by two (horns must be one inch in length, and must be even with or above the brow tines), and count the width and inches,” said Chapman of the scoring process. “For example if a hunter were to kill a nine point buck, with a 20 and a quarter inch spread, would gross score 24 and three quarters,” explained Chapman. Chapman can recall many years of the contest, as well as the excitement and anticipation local hunting enthusiasts experienced. He also recalled how multiple members of the same family have won the contest. “Jackie Cheetham lead the contest all season, but as beat out by Benny Bush the last weekend of the season” recalled Chapman. “Another year Joe Watson lead the contest up to the last day and was beat out by a quarter of a point by Damon Carnes,” said Chapman of one of many close contests. Ricky Bridges of Grapeland won Chapman’s Big Buck Contest last year. Winners of past contests include: Curtis Wallace, Harry bush, Albert Huff, Benny Bush, Sue Bush Duhon, John Cheetham, Gene Allen, Trey Allen, Sue Allen, Billy Kennedy, Mark Mueller, Robert Steuberg, Don Eberts, Johnny Lamb, Chad Goolsby, Nell Roy, Brian Willis, Steve Beard, Damon Carnes, Jackie Cheetham, James Lofton, George Buzzy Bush, and Charles Bush. Several winners won the contest more than once over the years according to Chapman. Chapman regrets that he does not have a complete list of all the past winners of the Big Buck Contest, and said he wished that he had kept records and pictures of all the winners throughout the years. If you know of any past winners of Chapman’s Big Buck Contest, or have photos to contribute please contact Frank Chapman and lend him a hand in recovering as much information as possible pertaining to the half-a-century-old contest. Chapman’s Hardware and Appliance is located at 196 South Main Street in Grapeland, Texas. 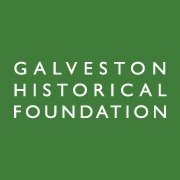 Galveston Island, Texas– Each year, Galveston Historical Foundation asks the public for nominations to the “Heritage at Risk” list of historic sites and properties in Galveston County. Houses on the list are at risk of being lost due to damage, neglect or proposed development. The Heritage at Risk List is not limited to buildings, but also includes landscapes, sites, objects, and monuments that compose the cultural landscape of Galveston County. 2014 also marks the first time the listing is extended to all of Galveston County. NACOGDOCHES- With just under two weeks until the fifth annual Blast from the Past Nacogdoches History Fair, the Nacogdoches Historic Sites Department is putting the last minute touches on this family fun event! This event promises to provide something for every family member. 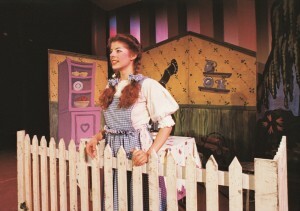 CROCKETT— Follow the yellow brick road with Dorothy and her friends in the favorite musical journey of all time. As part of its School-Time Series, PWFAA is presenting the American Family Theater production of The Wizard of Oz, a live-on-stage, sparkling production that features a terrific cast, unforgettable songs and special effects, plus lots of audience participation.